WW’s reporting last week revealed something interesting: Bird scooters are the only ones that adhere to city speed laws. 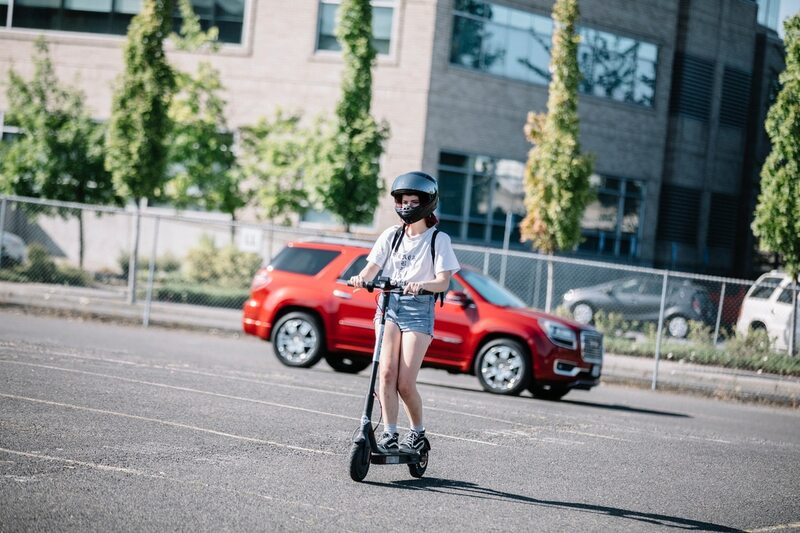 This week, WW's hands-on research of scooter speeds (yes, we raced them) revealed something interesting: Of the three scooter companies operating in Portland, only one appears to adhere to Oregon speed limits. Dylan Rivera, a spokesman for the Portland Bureau of Transportation, tells WW that, according to the Oregon Vehicle Code, it is unlawful for a "motor assisted scooter" to exceed speeds of 15 miles per hour. Lime and Skip scooters both appear to go faster than 15 mph. In our speed trials, conducted using a speedometer phone app, Lime scooters topped out at 16.2 mph and Skip at a whopping 19.3 mph. Bird scooters were within the law, traveling at 14.9 mph. Related: Which Portland E-Scooter Is the Fastest? We Raced Them. Rivera, whose bureau oversees a four-month pilot project for e-scooters, says city employees have already caught Lime scooters exceeding the 15 mph speed limit, using a radar gun. "We're working with the companies on this issue, using our own testing by PBOT staff and using [a speed radar gun]," Rivera says. "We have not issued any fines for this, though the companies could be subject to fines and suspensions." 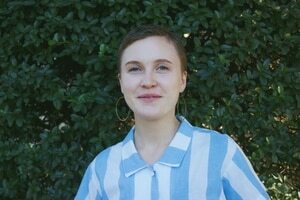 According to Rivera, the city is still sorting out whether scooter speeding fines should fall on the companies or the people riding them. "Our rules for the pilot program are focused on what permitted companies are responsible for," Rivera says, "Oregon Vehicle Code covers penalties and fines for user behavior." Rivera says a PBOT warning has already prompted Lime to make adjustments to its scooters to decrease speeds. So far, Rivera notes that PBOT staff have learned that scooter speeds vary based on "terrain and weight of the rider." Rivera says the city's efforts are currently on rider education, and "reminding everyone to be respectful of others." Spokespeople from Lime and Skip could not immediately be reached for comment.